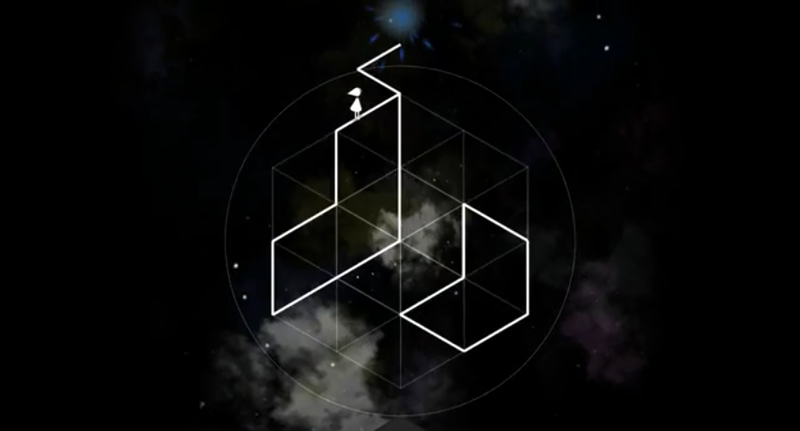 Monument Valley is receiving a bit of an update this week, as game studio ustwo is releasing a visually updated version of the Ida’s Dream level package across all platforms. On June 25, those who have already purchased the Ida’s Dream level expansion will receive an update previously made available to Project (RED). Those who haven’t purchased the Ida’s Dream pack will now see it as part of the game proper. If you haven’t purchased the expansion pack ahead of June 25, it doesn’t seem as though you’ll get the visually different Project (RED) levels, though. Monument Valley fans may want to consider the update the game’s swan song; ustwo’s Director of Games Neil McFarland tells TechCrunch the staff is hard at work on new titles. Please don’t leave me, totem!